The Old Globe Summer Shakespeare Intensive brings together 40 high school students for four weeks of rehearsals and workshops to build their skills in classical acting and stage craft culminating in a production of Shakespeare’s Pericles, Prince of Tyre performed on the Globe’s Lowell Davies Festival stage. Students worked with members of the Globe’s Professional Actor Training Program as well as professional actors from the repertorycast. Thanks to the Globe’s generous donors, each student receives a full scholarship for the program. 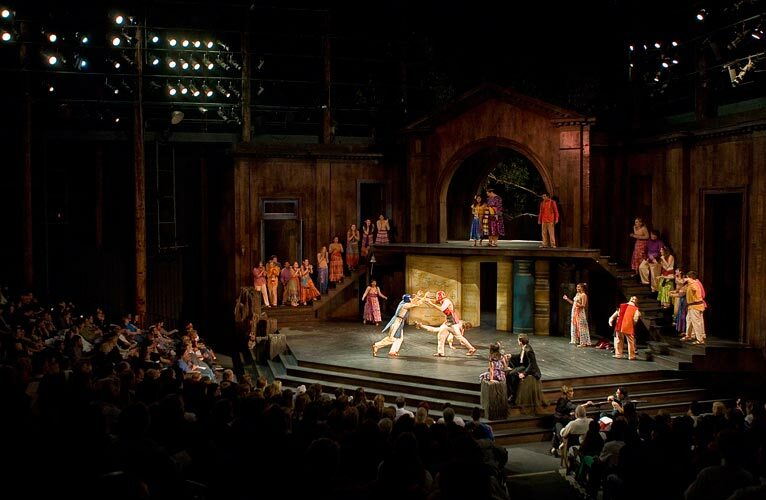 Pericles, Prince of Tyre was performed with Shakespeare’s original text as well as scenes translated into Spanish and American Sign Language. 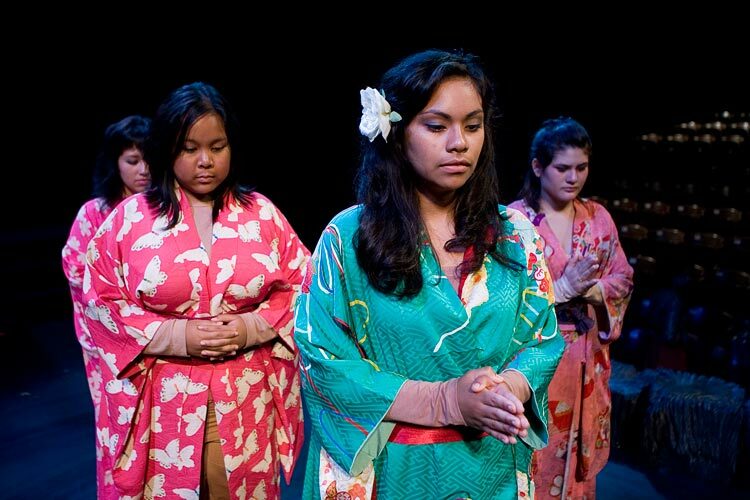 The performance was interpreted for the deaf. 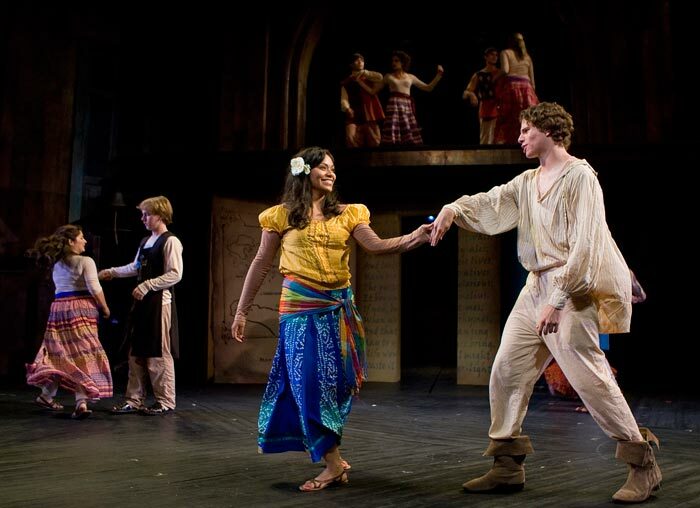 The cast consisted entirely of high school students in the Globe's 2009 Summer Shakespeare Intensive, supported by additional students working behind the scenes with their professional mentors. 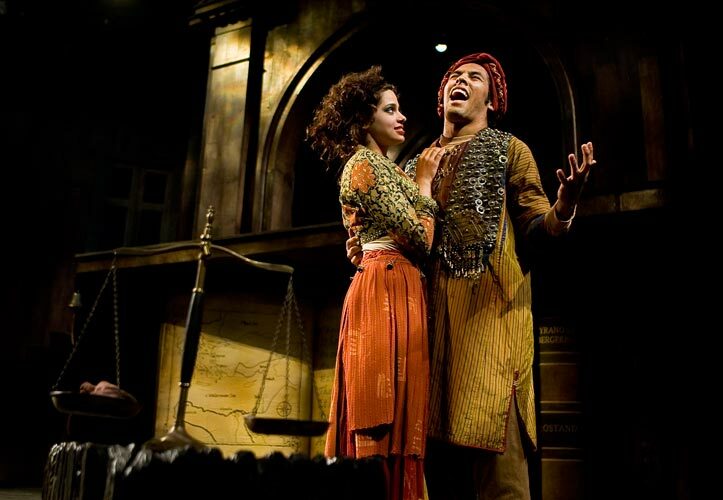 The 2010 Summer Shakespeare Intensive students will present abridged versions of Twelfth Night and As You Like It on August X. 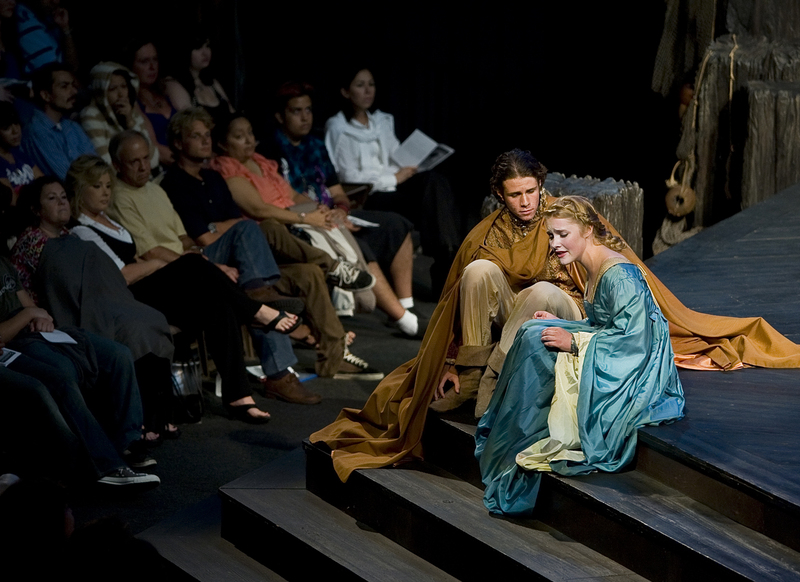 The Old Globe’s 2009 Summer Shakespeare Intensive participants, selected from high schools throughout the San Diego area, performing Shakespeare’s Pericles, Prince of Tyre in the Lowell Davies Festival Theatre.